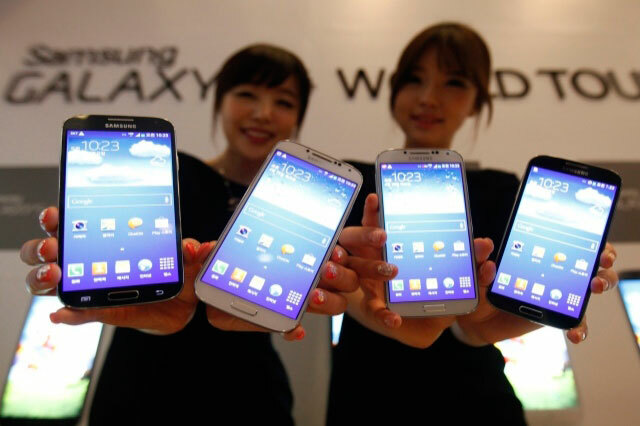 Today, Samsung India has launched its flagship Android smartphone “Galaxy S4” in India. This device priced at Rs. 41,500 and hits the shelves of the Indian stores tomorrow. You can get this Galaxy s4 from all the Samsung premium stores in all metro cities. At first Galaxy S4 was launched in the New York. Samsung Galaxy S4 looks a lot like the Galaxy S 3. This phone has some new features added with S3 and tiny improvement, you can’t notice in the first impression. This Galaxy S4 packs in the latest and greatest hardware compare with any other smartphones in the world. 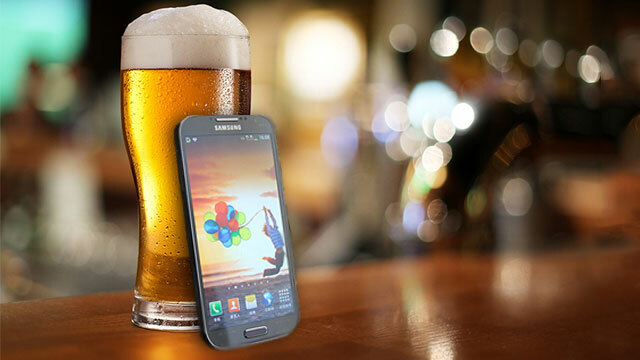 Galaxy s4 sports 5-inch full HD AMOLED display giving with the pixel density of 441ppi. The smartphone runs on Android 4.2 Jelly Bean and has come with Samsung TouchWiz UI. Samsung Galaxy S4 will be powered by the Exynos 5 Octa chipset. This chipset has four Cortex-A15 cores clocking up to a maximum of 1.6GHz and four Cortex-A7 cores clocking up to 1.2GHz.GS4 features 2 GB of RAM with 16 or 32 or 64 GB of internal memory and also comes with MicroSD card slot, if you want more memory, you can add extra. GS4 has upgraded the camera with compare to s3 which offers 13 mega pixels rear facing camera and 2 Mega pixels front camera. Galaxy s4 has come with bigger power battery that has capacity of 2600 mAh and it’s a removable battery. The price of Galaxy S4 Rs. 41,500 is slightly lower than its rival HTC One’ price of Rs. Rs. 42,900.